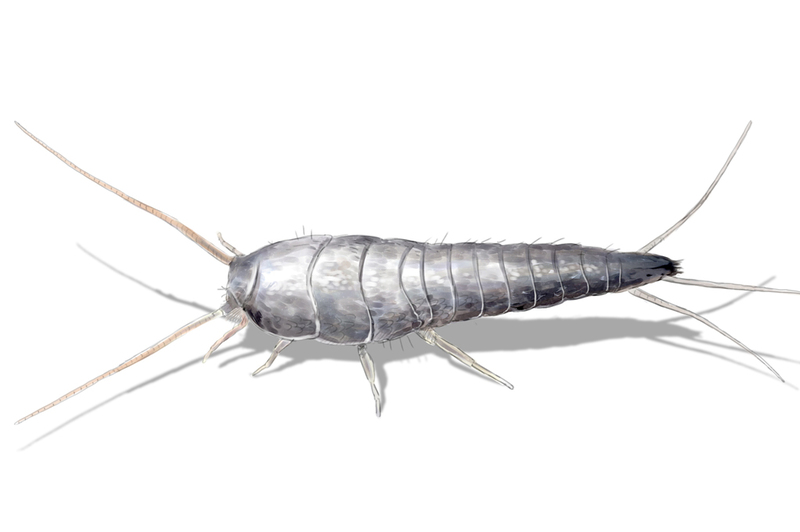 How can I prevent a Silverfish infestation? • Remove or move anything that is stored against and exterior wall. This will eliminate a “ladder” to the inside of your home.